The Rihanna for River Island Fall 2013 Collection is now available! We've been seeing Rihanna rock pieces from this collection for the past few weeks and now you can finally shop her look. Items are already selling out quickly so you better hurry. The collection ranges in price from $25-$500. 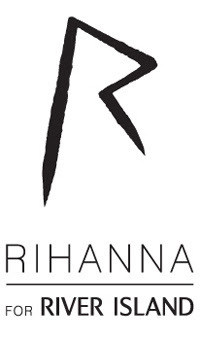 After leaving NYC Rihanna hopped a plane to London to publicize her new collection. She was seen leaving her hotel with a different Vivienne Westwood clutch. Would you rock this Vivienne Westwood clutch? It retails for $442. He'll yea I would get this!